If you're looking for a fashionable, functioning drawer cabinet to make an impact on your living space, the Allure Drawer Cabinet is the purchase for you. Made from reliable stainless steel which has been given a polish finish so that it can brighten up your home. 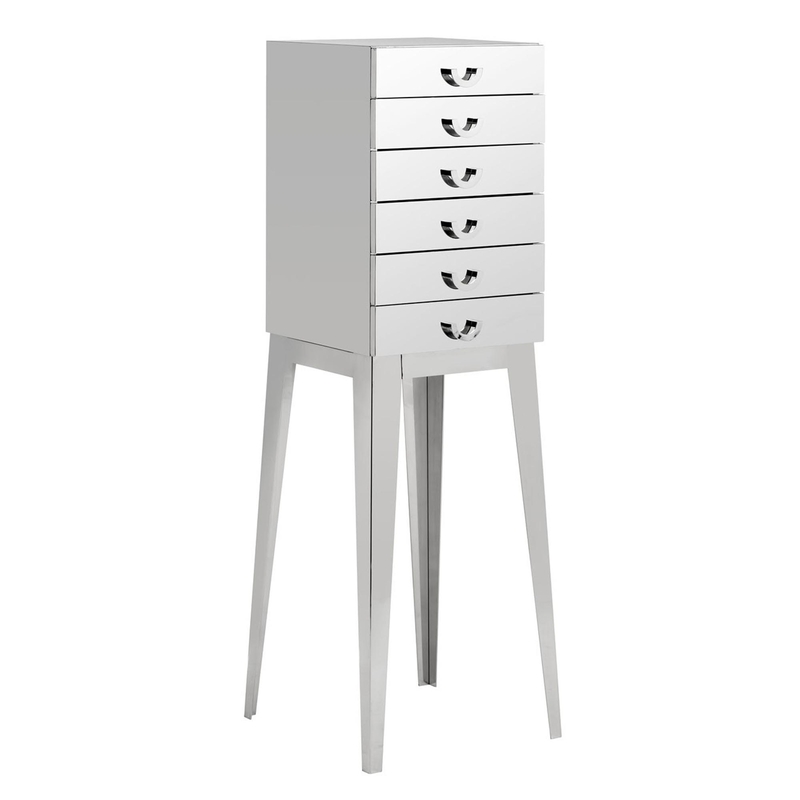 Featuring a 6 drawer design, this cabinet is the solution to your storage needs as it will help keep your home tidy whilst adding some gorgeous style to any room you place this wonderful piece in.